Our client Ed Jones is the proud charity organiser of the MK Leukaemia concert, held annually in Milton Keynes to raise money and support Bloodwise (formerly known as Leukaemia and Lymphoma Research). Thanks to the fantastic music event and printed charity merchandise in the form of original printed T-Shirts, the concert has been going strong since 2006. The charity concert will celebrate their 11 year anniversary on Saturday October 21st 2017 at Shenley Leisure Centre in Milton Keynes. Mr. Jones is a semi-professional musician who plays in two bands. Leukaemia is something that he is battling with personally, and as a result of setting up this fantastic charity and event, he has become quite the local celebrity. In 2014, his efforts raised more than £22,000 for the charity through donations and T-Shirt sales. The actual event is free of charge. He believes that the concert’s success is is due to the West Milton Keynes community spirit, passion for live music and giving to charity. You can donate to the cause here. Garment Printing deals with all of the T-Shirt printing for the concert’s charity merchandise and donates to the very worthwhile cause. In order to create attractive, eye-catching T-Shirts, Ed has teamed up with Leslie Nemes of Monographics – Artwork Of The People, who produces the artwork every year. You can buy one of the exclusive T-Shirts here. 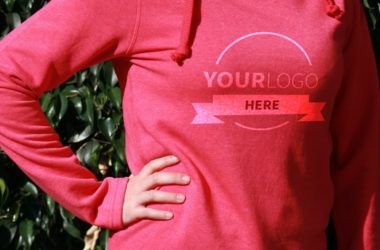 There are 4 designs to choose from in all sizes for both men and women. Check them out below! 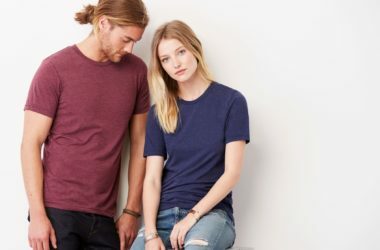 “From the initial telephone conversation, the Garment Printing staff patiently guided this novice charity T-Shirt through the order process expertly. 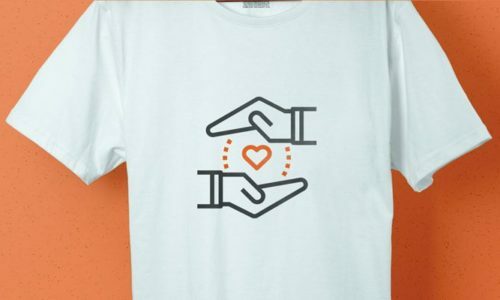 As a company, Garment Printing are known for our involvement with charities and we’ve worked with many charity organisations, printing their merchandise since we launched our Price Beat promise for charities back in August 2013 and our 20% discount available exclusively to all charities.